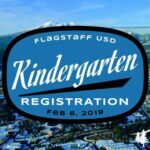 Northern Arizona University is changing things up in its tuition proposal for the upcoming academic year.The proposal shows the lowest increase in tuition at the Flagstaff campus since the creation of the guaranteed tuition program 11 years ago, as well as the removal of more than 250 class fees. 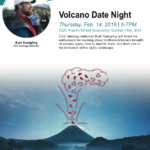 College will present “Ed Talks: Volcano Date Night,” from 6 to 7 p.m. Thursday, Feb. 14 at the CCC Fourth Street Innovation Center, Room B34. 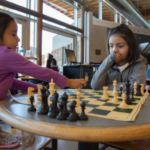 Shantia Nez, 12, seventh-grader from Kaibeto Boarding School, concentrated on her opponent’s move. 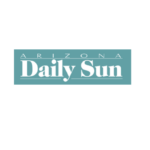 Flagstaff-based Loven Contracting has established a $2,000 scholarship at Coconino Community College for students studying the construction trades.